The Indian car market doesn’t really have many options for people looking for ‘cheap thrills on four wheels’. What’s more worrying than the lack of enthusiast focused vehicles is the decline in the number of such vehicles over the past few years. In recent times we have lost gems such as the Ford Fiesta (previous gen) 1.6 S, Ford Fiesta (current gen) petrol, Skoda Laura vRS. And then there’s the Maruti Swift, a car which had great potential, but the company decided to concentrate on selling it to the masses and we never really got the performance oriented version we were all hoping for. It won’t be right to blame the manufacturers because you can’t expect them to sell something that doesn’t err….sell. All is not lost though. There are still a few options available for the enthusiast in you and kudos to these manufacturers who continue to sell them, knowing the demand, the lack of it rather. 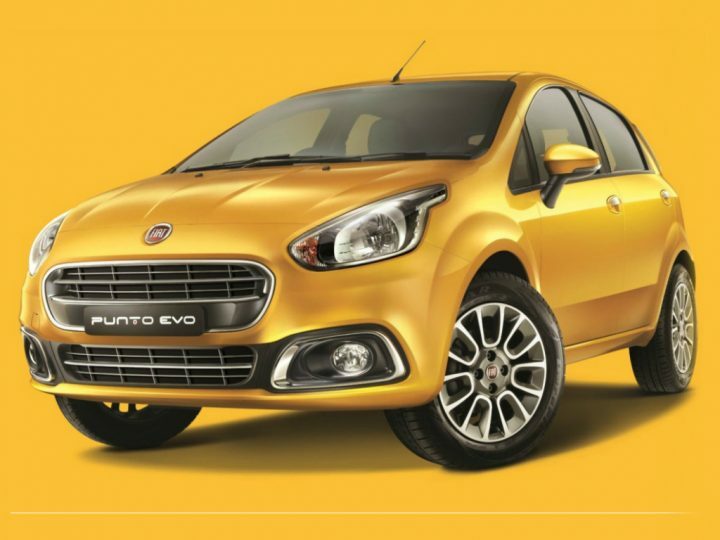 So, take a look at our list of the most exciting cars in India under 12 lakhs of asking price. 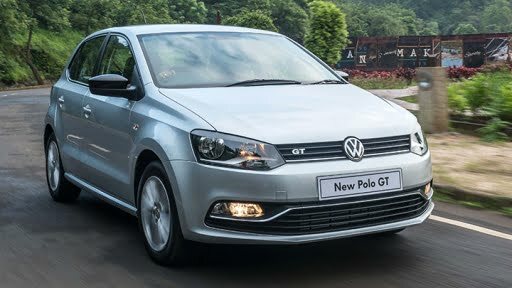 The Polo GT is probably the only genuine hit hatch available in India right now. The GT TSI and TDI were always favourites amongst enthusiasts and the recent updates have made them even better. The steering wheel is well balanced making tackling corners an absolute pleasure, while the suspension has been setup nicely to give a sporty feel and a comfortable ride as well. The GT TDI gets a smaller unit than before, a 1.5 litre as opposed to the older version’s 1.6, but that doesn’t mean it has lost out in power delivery which is smooth and has a very strong mid-range. The speed manual makes the car very engaging to drive. It is, however, the GT TSI with its 7-speed DSG that makes the Polo GT so much fun to play with. The strong engine coupled with a quick shift gearbox will leave a huge smile on your face. The suspension setup might be a bit too soft for the track, but does a great job at handling day to day city driving and will keep you happy when in case you want to have a but of fun and engage in some spirited driving. The standard Polo in itself look sporty enough and Volkswagen has given it a few tweaks to enhance the sporty appeal such as the all black interiors, GT badging on the grille, black rear spoiler, etc. They could have thrown a sportier set of alloys and made a few more changes to set the GT apart form the standard Polo, but we’ll let that pass. The prices are a bit steep and equipment level a bit low, but if you are looking for a fun hot hatch then there is nothing comes close. The Fiat Linea T-Jet is a majorly underrated car and certainly deserves more praise than it gets. The big, beautiful, Italian mid-size saloon comes equipped with a 1.4 litre turbocharged petrol that produces 112bhp and 207Nm of torque. Though, on paper that is still 5bhp less than the Honda City, it is the way the car is setup that makes it a lot more engaging to drive. The hydraulic steering makes the Linea a lot of fun around the corners offering great feel and grip, while the suspension setup is properly sorted making the car a joy to drive soaking up bumps and potholes with ease. The turbocharged engine pulls forward confidently and coupled with a slick gearbox makes quick acceleration fun and easy. Beautiful on the outside and now the facelifted version comes with much better interiors than before, the Linea is an all round package and makes for a great buy. The loss of the previous gen Ford Fiesta 1.6 S was mourned by enthusiasts across India and the current gen Ford Fiesta tried to heal the wounds, which it did quite well. Until, Ford decided to discontinue the petrol version and with that the dual clutch automatic gearbox. What’s left of the Fiesta range is the diesel version which is still a hoot to drive. The steering offers very good feel and is perfectly weighted depending on the speed. The suspension setup is sporty enough to making the Fiesta an absolute joy to throw around bends while straight line stability is top-notch. 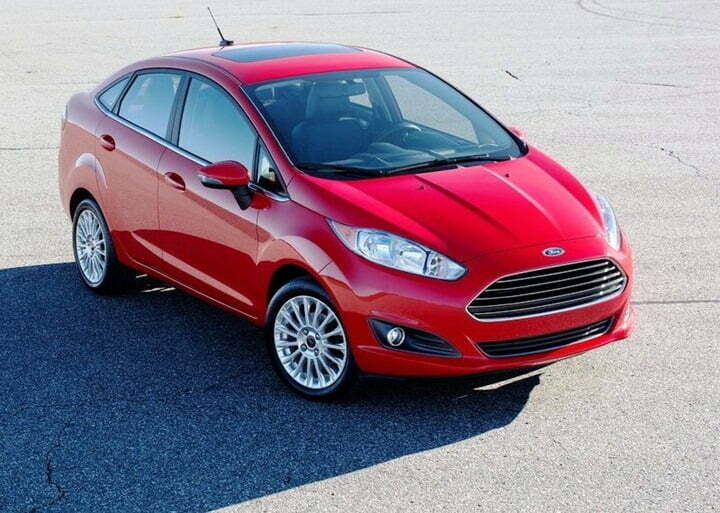 The ride is pretty good as the Fiesta glides over bumps effortlessly. The recent facelift has made the car look absolutely breathtaking from the front, let down by a narrow and awkward looking rear-end. The equipment list is very long and the car still manages to deliver and outstanding mileage of 25 kmpl (claimed). There is turbolag at low revs which is typical of any diesel engine, but once it builds up the Fiesta is a brilliant car to drive. Lets hope Ford bring back the 6-speed dual clutch automatic transmission. 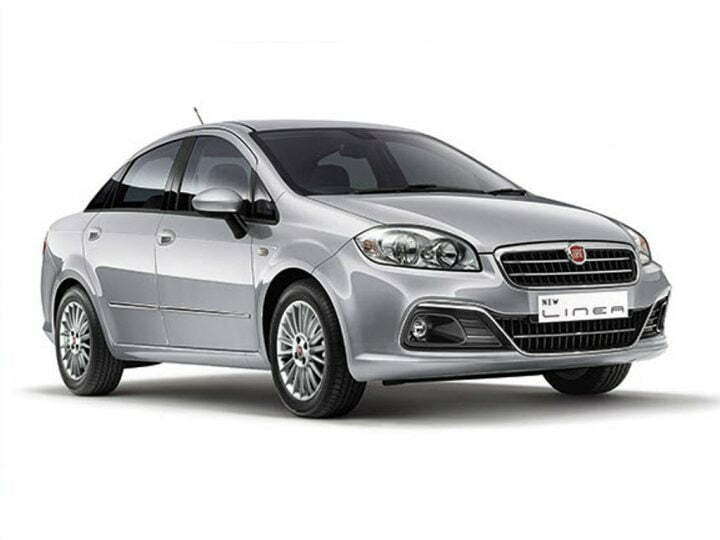 The variant we are talking about here is the 1.3 Multijet 93PS Sport, which was first introduced on the previous iteration of the Fiat Punto. This version uses the same 1.3 litre Multijet diesel as the standard car with a power increment of 15bhp and increased torque which stands at 209Nm. The ride and handling are well sorted and it feels brilliant at speeds and nicely planted around bends. The steering feel is superb courtesy the hydraulic steering wheel with impressive levels of grip and the suspension setup is just ride to absorb big bumps and potholes. The car looks beautiful inside out and the recent facelift has enhanced its appeal. The usage of chrome might be a bit much and Fiat hasn’t done anything to differentiate it from the standard car. The Fiat Punto Evo is slightly let down by its engine though, which lacks punch and turbolag means that the lack of power below 2,500rpm is pretty evident. Still, the Punto is good fun to drive thanks to its well sorted dynamics. If only Fiat would plonk the Linea‘s T-Jet under the hood. Finding an SUV in this list might be a little strange according to some of you, but hold on and let us explain. First, there is Ford‘s brilliant 1.0 litre Ecoboost engine which produces a very impressive 123bhp. Having Ford’s DNA ensures great ride and handling which, coupled with a brilliant steering, makes the Ecosport great fun to drive around. The suspension has been tuned to perfection to give the combination of ride and handling which does a good job of absorbing the bumps on the road and tackling corners. Ex-Formula 1 driver Narain Karthikeyan loved the way it handled track conditions and said, “Lots of fun to drive. Not too much roll and you can throw the car a bit sideways”, which for an SUV is a big achievement. 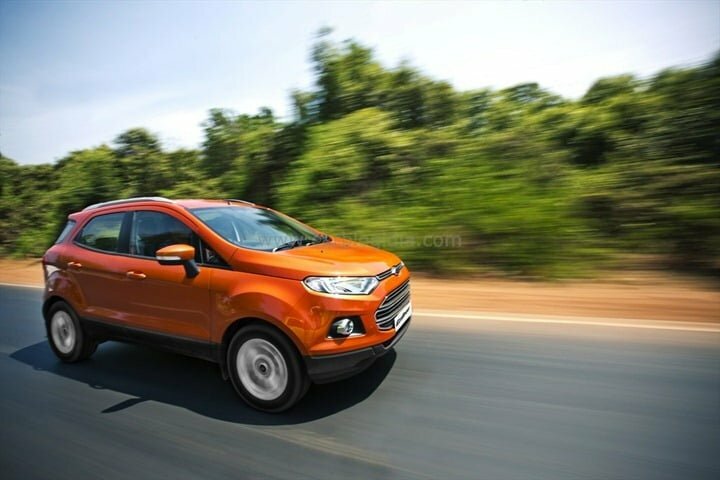 The public already loves the way it looks, with its SUV like appearance and Ford has loaded the Ecosport with enough equipment to keep buyers happy. But, it still is an SUV and cannot match a hatchback in terms od driving dynamics. We wish Ford had equipped it with the 6-speed dual-clutch automatic gearbox. So, what do you think about these cars? 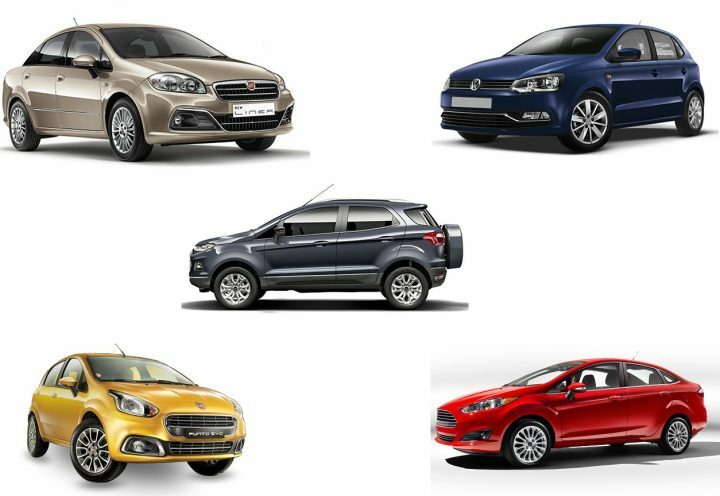 Which of these exciting cars in India under 12 lakhs would you pick? Let us know in the comments section below.